Every year, when the weather turns stark and the days grow shorter, numerous media publish their “Best Of” and awards lists. 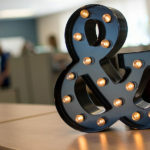 These special sections provide great opportunities for our clients to be recognized for the terrific work they have accomplished in the past 12 months. We congratulate Capstone Digital and Skyward, Inc. for earning a slot on District Administration’s Top Products of 2012 list. District Administration is a well-respected monthly American K-12 education trade publication for school district leaders. Top Products of 2012 list. Capstone Digital was recognized for Top Products of 2012 list, as was myON reader, the company’s flagship product that provides access to the largest integrated library of digital books with multimedia supports. More than 2,000 enhanced digital books include reading supports, and are recommended to students based on individual interests and reading level using The Lexile Framework for Reading. Top Products of 2012 list. Skyward, a leading provider of K-12 school administrative software, earned the recognition for its Student Management Suite, which allows teachers, administrators and parents to follow students’ progress in real-time and use past data for ongoing analysis. Using the Suite, teachers can enter and grade assignments from anywhere and manage attendance, scheduling, demographics and discipline from one central location. 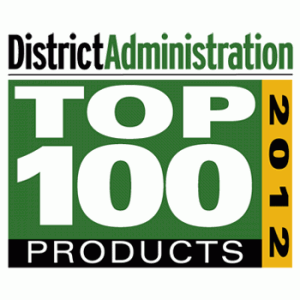 As part of the District Administration’s 2012 Readers’ Choice Top 100 Products program, school officials were asked throughout the year to nominate favorite products used in their district offices and classrooms. District Administration editors then selected the most popular products to complete the list. Both Skyward and Capstone Digital will be honored online and in the magazine’s December edition.